prince with ace primo. ace primo followed me on twitter (@MindlessCeCe143. 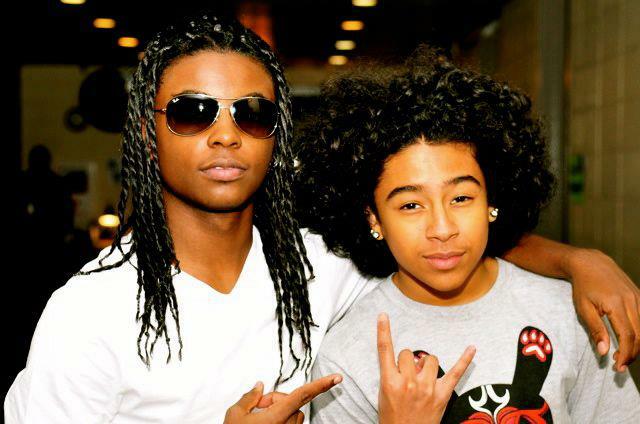 Wallpaper and background images in the प्रिन्स्टन (माइंडलेस बिहेवियर) club tagged: princeton sexiest mindless behavior bf.